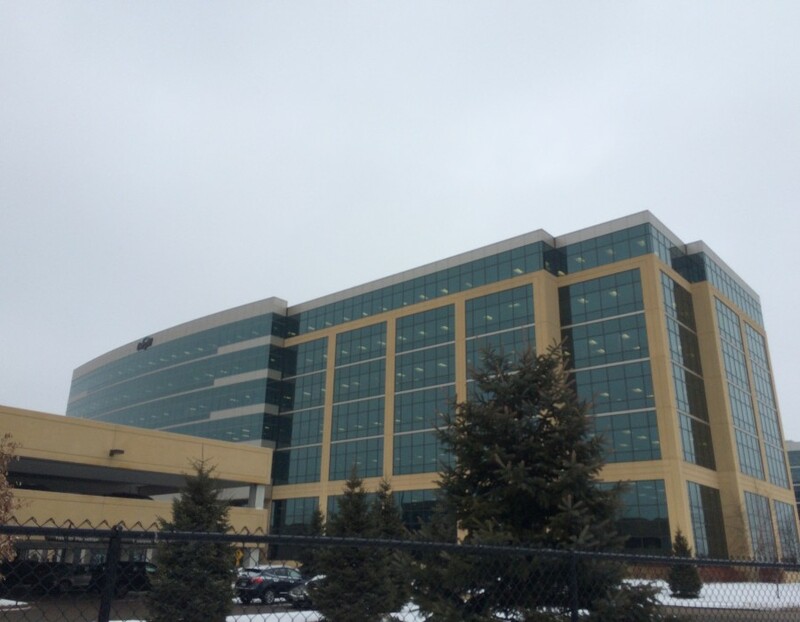 TYD2 Tour Journal: Minneapolis | Tableau Your Data! 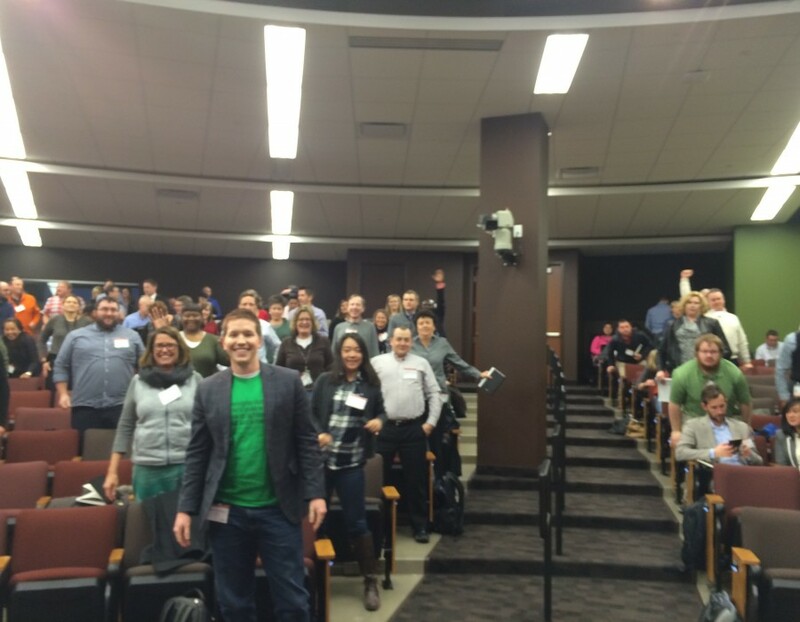 Dan shares his thoughts from the Minneapolis stop on the Tableau Your Data! 2nd Edition book tour. The Tableau Your Data! 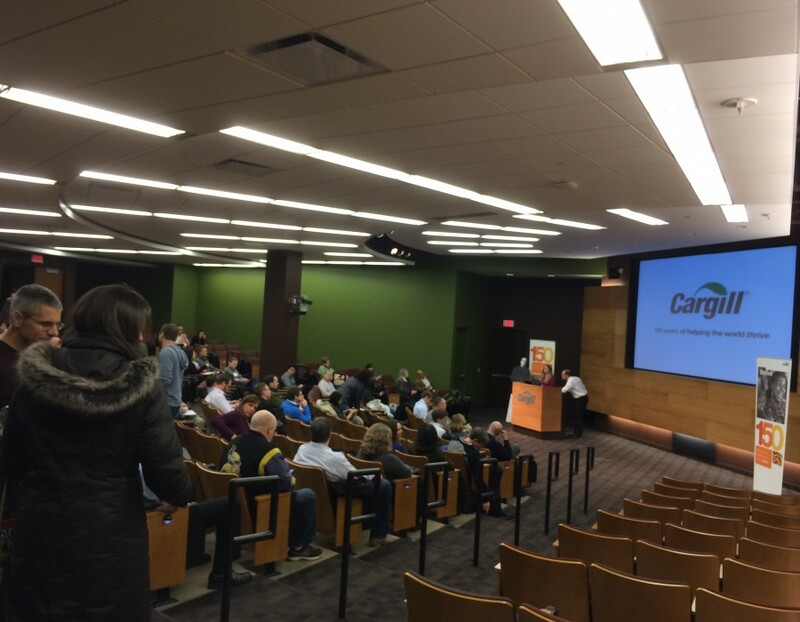 2nd Edition book tour got started yesterday at Cargill HQ in Hopkins, Minnesota. Cargill is the largest privately-owned company in the world with revenues exceeding $120 billion, and they have over 150,000 employees scattered across 70 countries. Check out the dashboard I built earlier this week to see a Forbes listing visualized with with 200+ of the largest privately-owned companies in the United States. Next week I’m heading to Houston, Texas, and Montgomery, Alabama. Come and say hello! 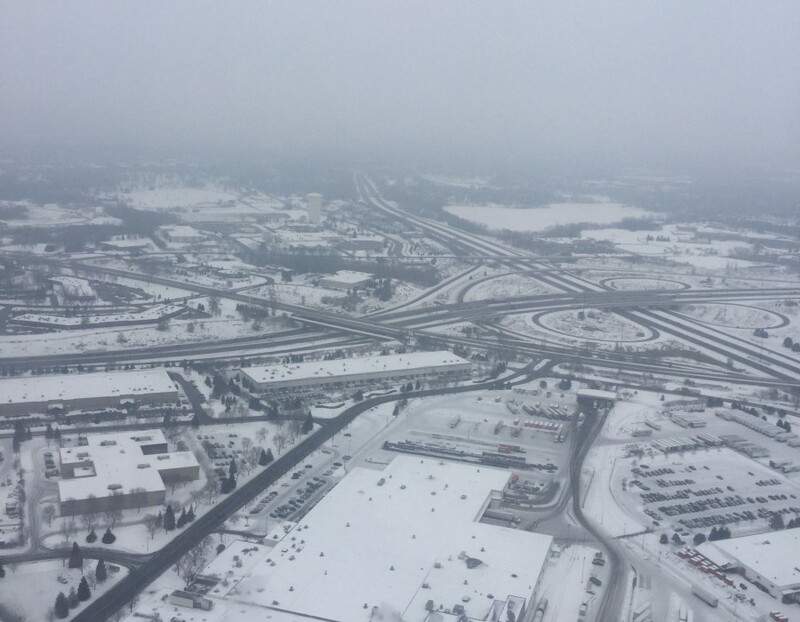 In the meantime, enjoy a few photos from Minneapolis. Welcome to the land of ice and snow.